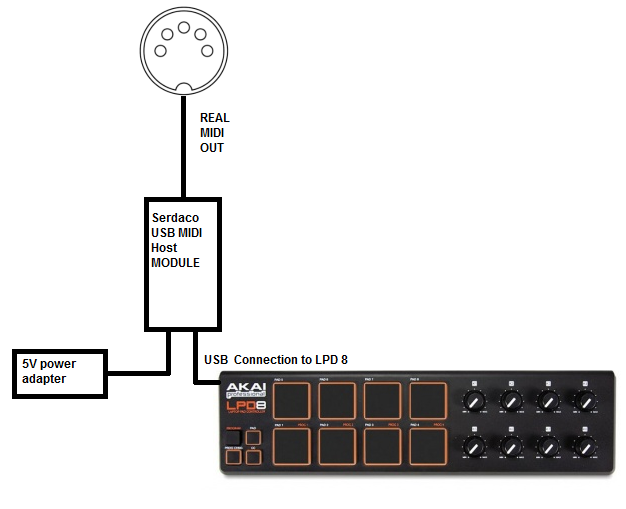 Create a real MIDI OUT port for your pure USB MIDI controllers and keyboards, without a PC. 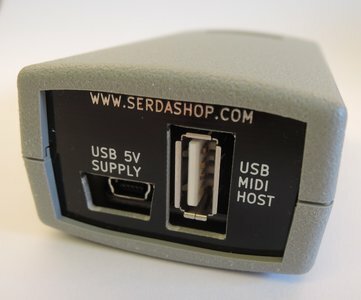 Standard MIDI compliant devices are supported.Some Complex MIDI devices use a built-in USB Hub. 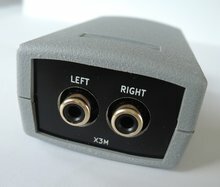 These MIDI devices are not supported and will NOT work with our USB HOST Module. You can determine if your device has a built-in hub by running the free Windows program USB Tree Viewer. If, when you plug in your MIDI device, it appears as a new hub plus one or more devices then it will not work with our USB Host Module.